There are some great original Christmas recipe ideas on the Oriental Trading website. 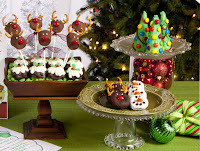 Click the link below to go to the Christmas recipe page. They have some great ideas the whole family will love. 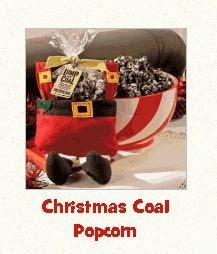 I love the mini sausage wreath & Christmas Coal Popcorn what a great idea!